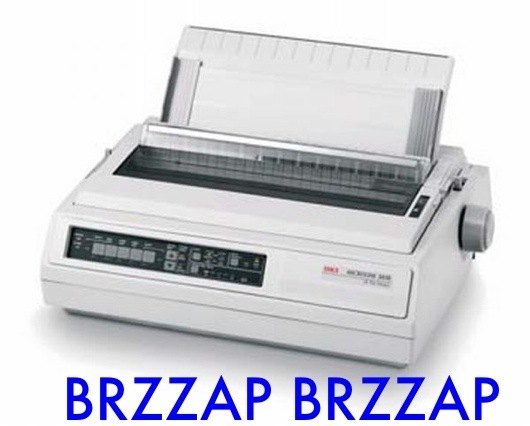 Your goal in school is to use your own printer as little as possible. 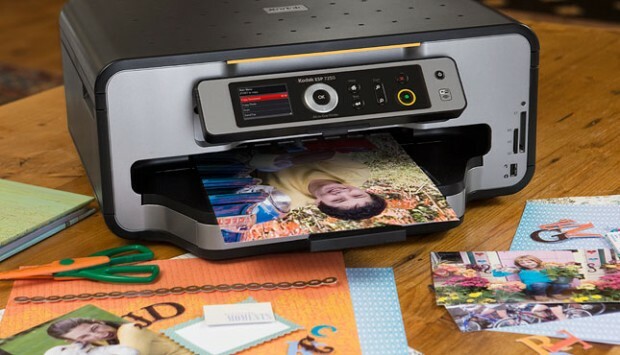 Most schools have their own black and white printers on call 24/7 but sometimes you may need to print out a few snapshots for friends or a nice color cover for your last-minute essay on fish farming in ancient Mesopotamia as it relates to Shakespeare’s plays. My goal with creating this guide is to offer you a few fairly inexpensive options. 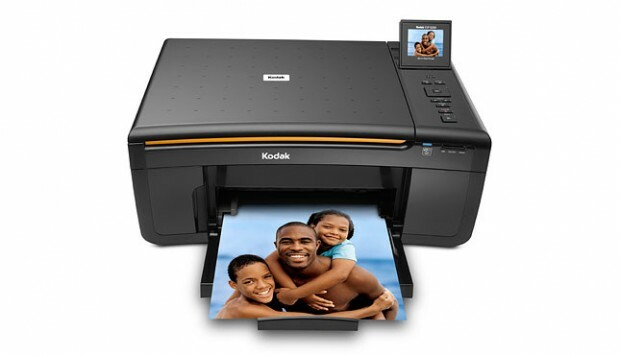 I’ve also selected mostly all-in-one printers that will enable you to also scan documents and images. 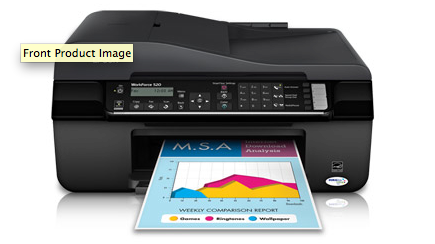 Bottom line: printers are “loss leaders” for most companies. They make most of their money on the toner and ink which, in the end, can sometimes cost more than the printer is worth. 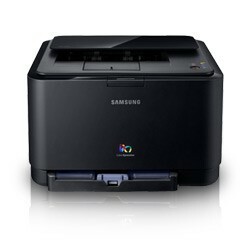 Your goal, then is, to find a printer with inexpensive ink. Kodak has made great strides in this and Espson is a close second. You don’t really need to worry about pages per minute – most of these printers are fast enough to pump out a few pages between classes. See the rest of our Back To School 2010 coverage right here!